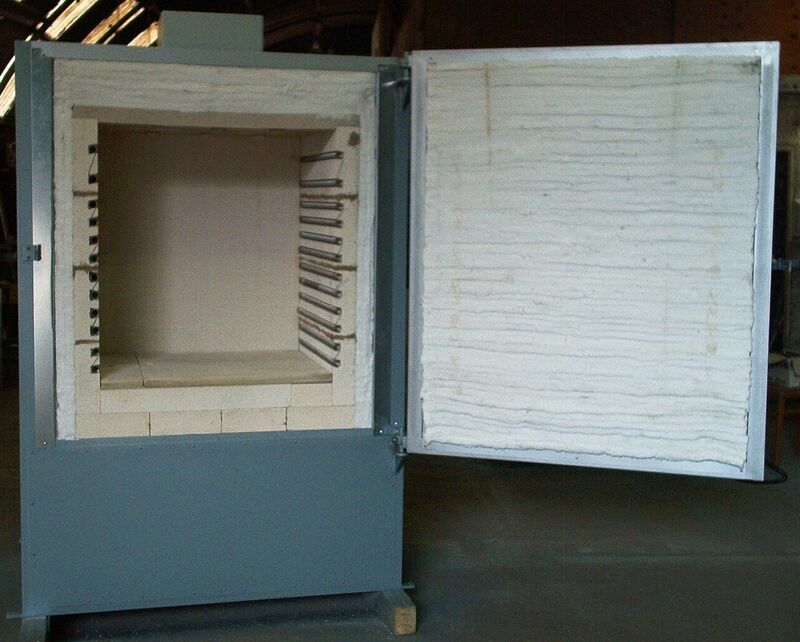 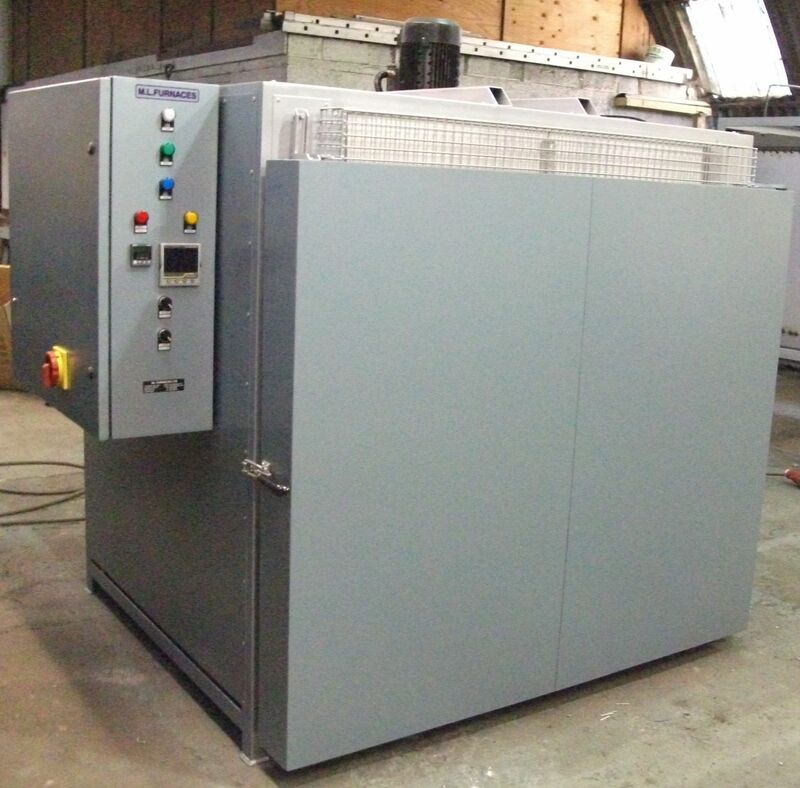 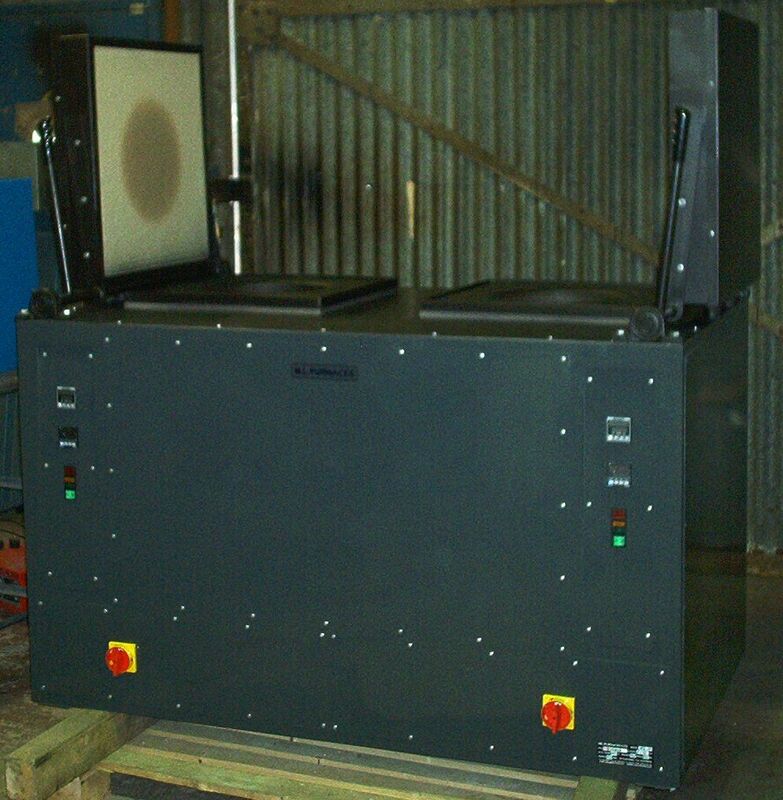 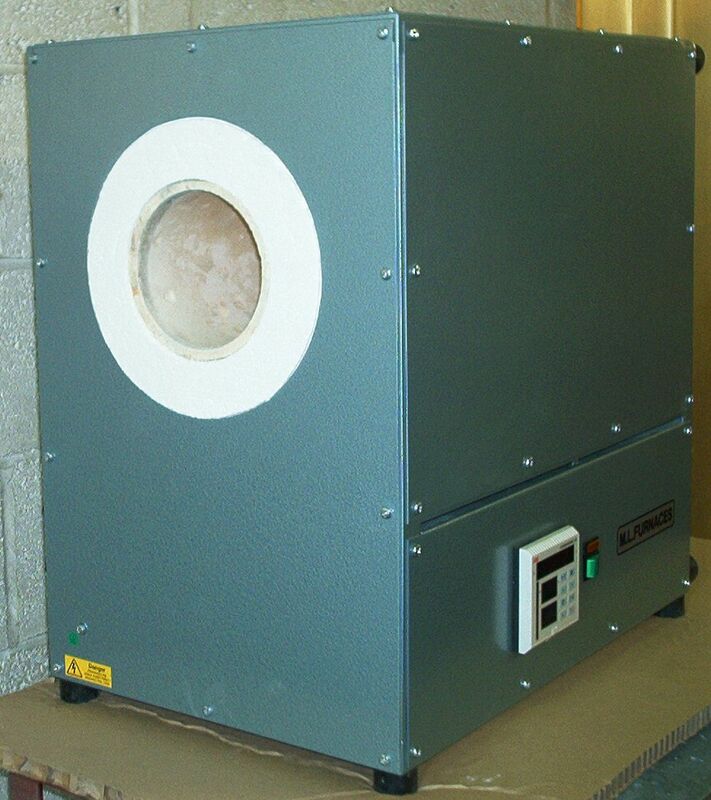 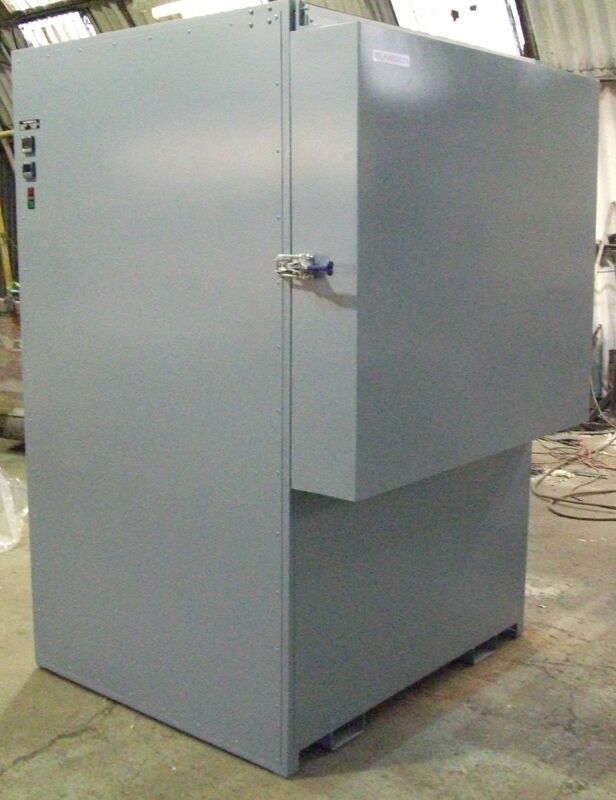 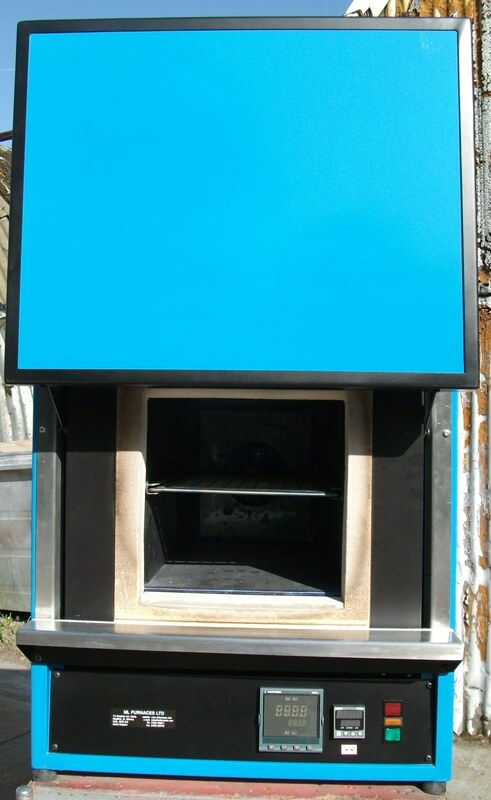 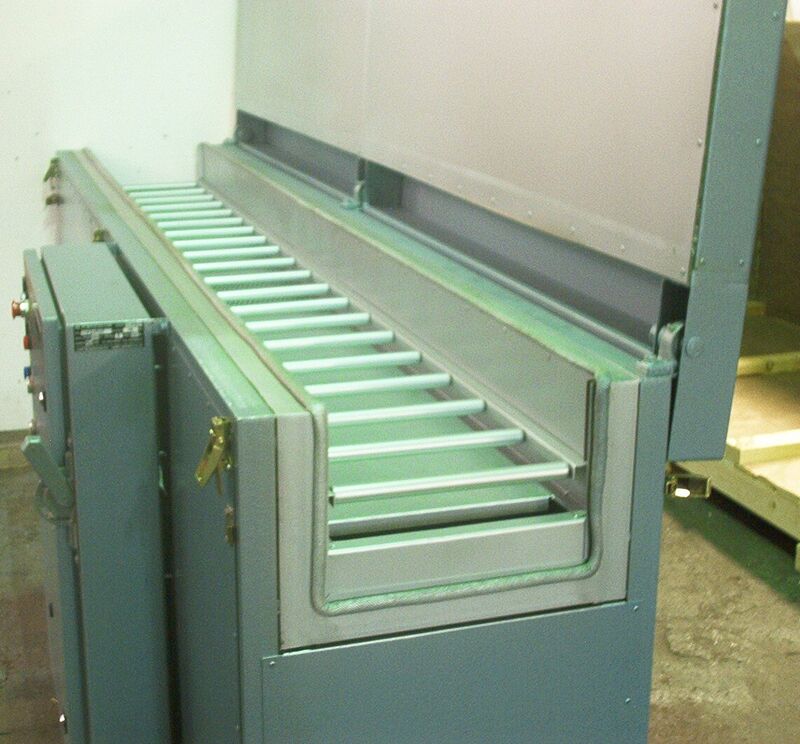 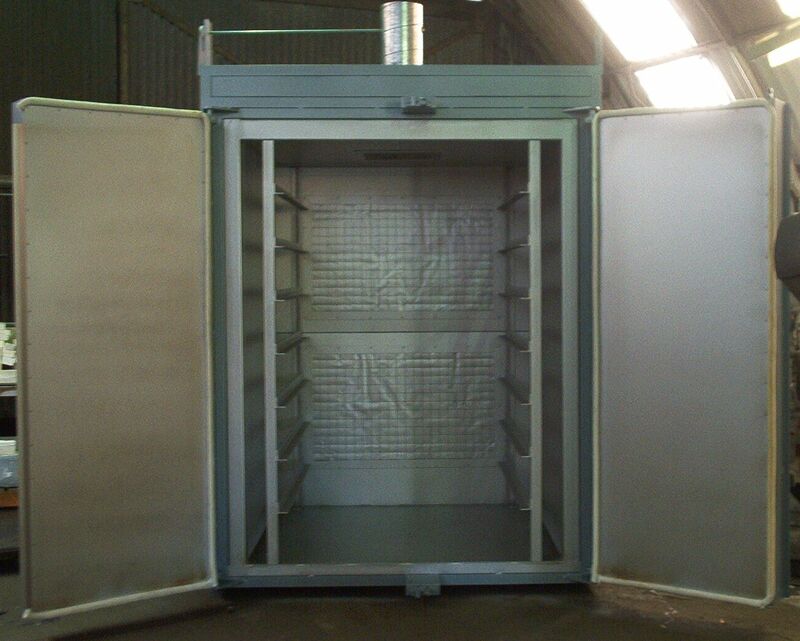 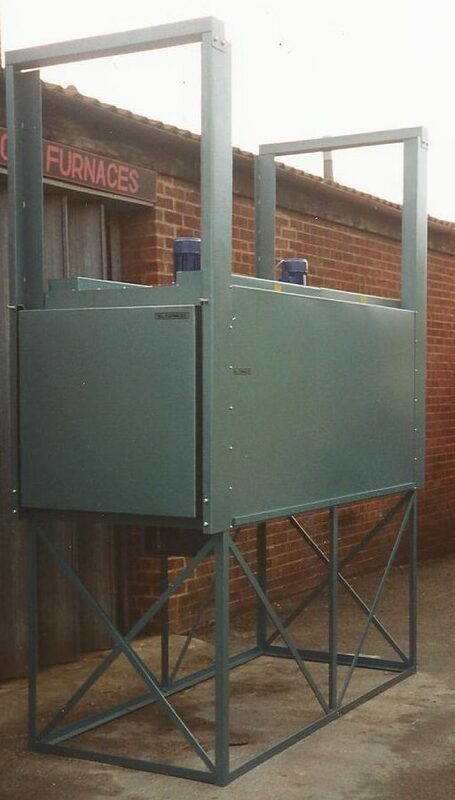 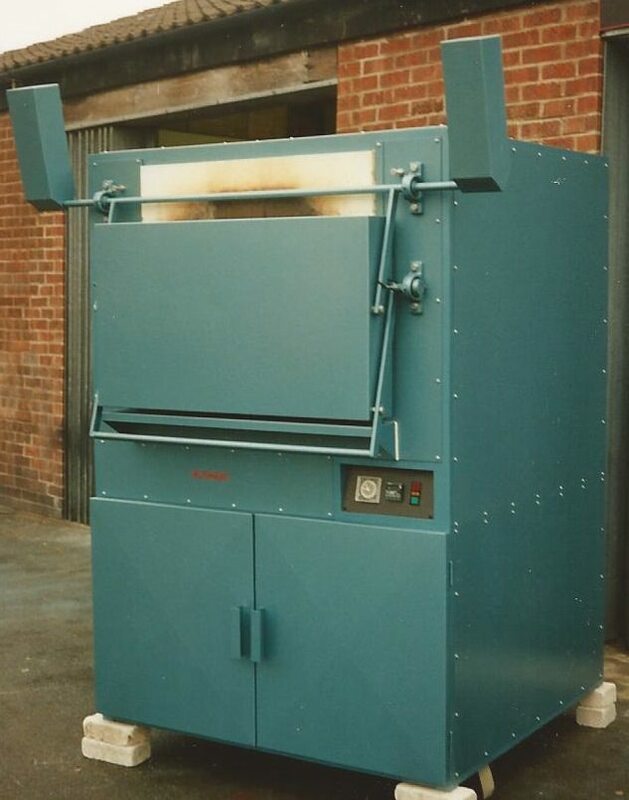 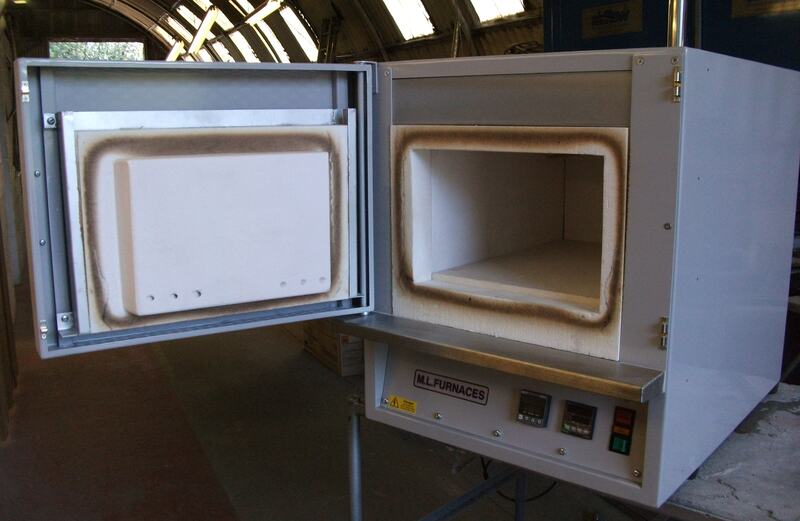 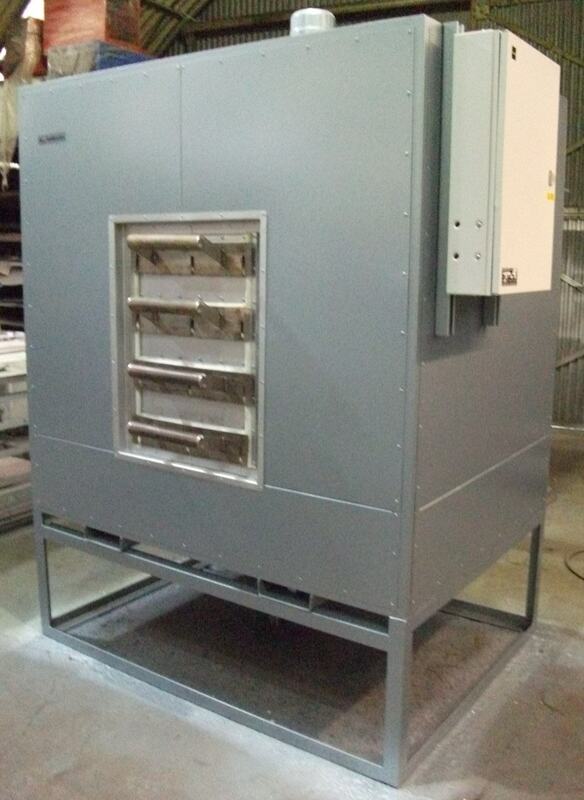 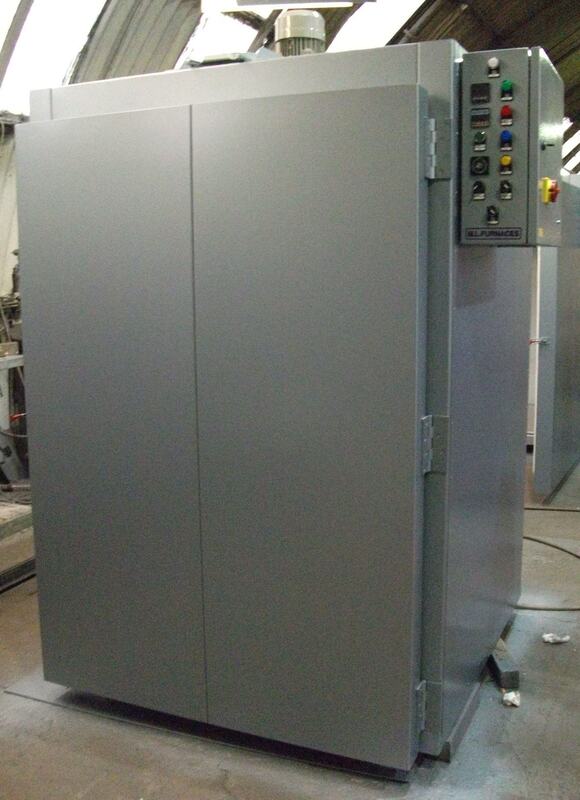 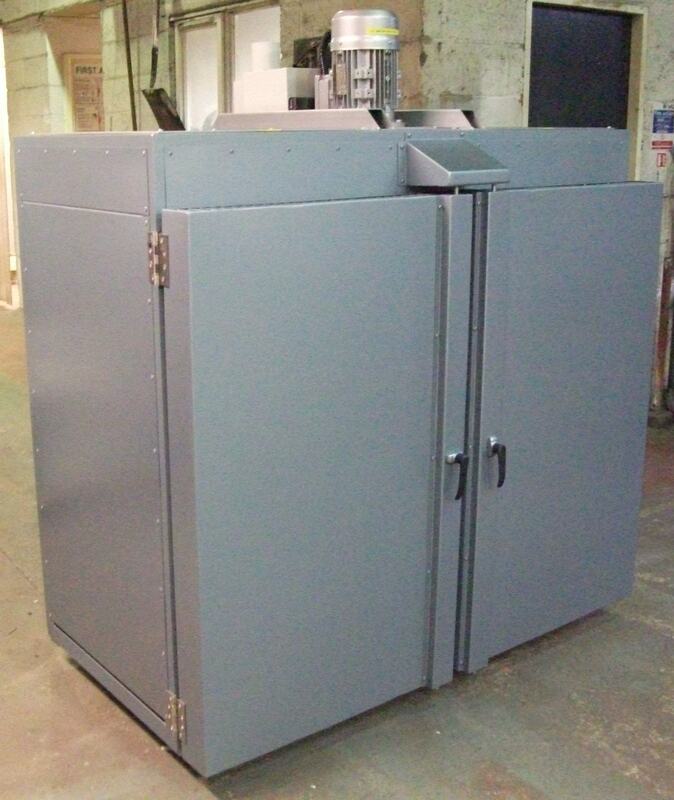 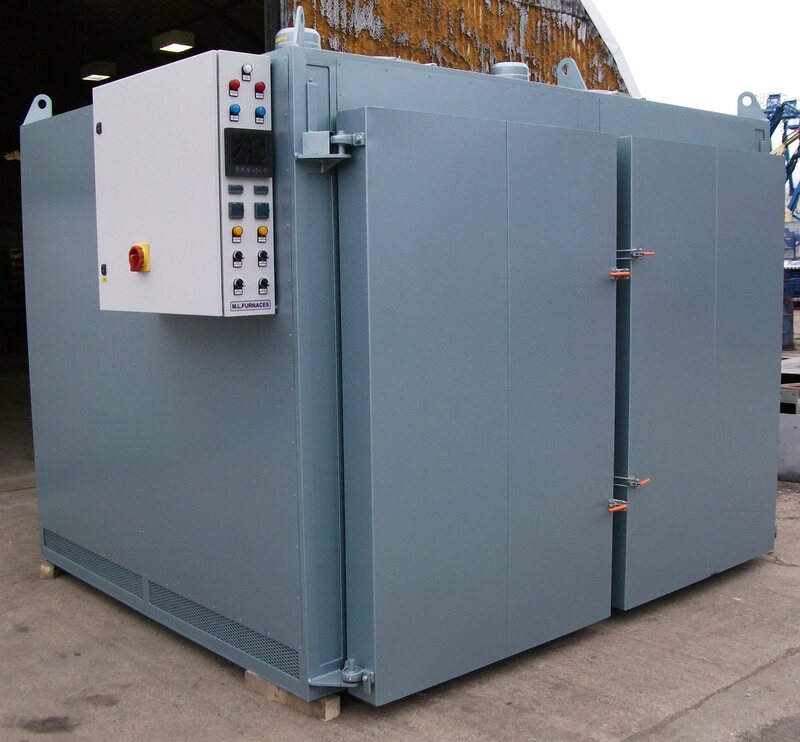 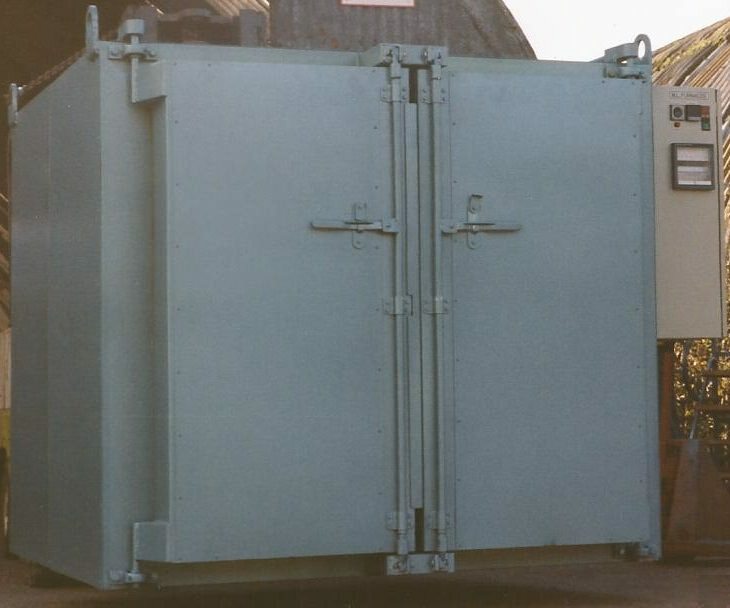 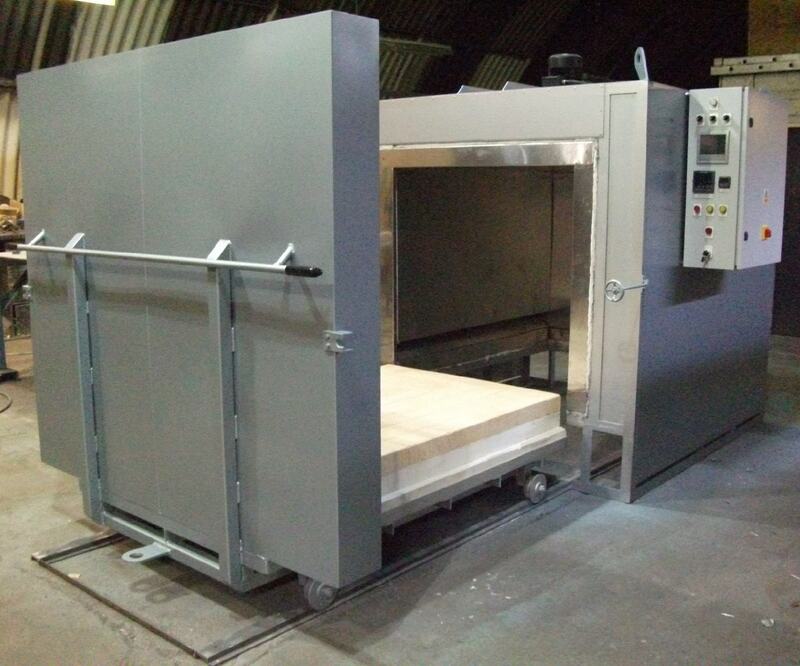 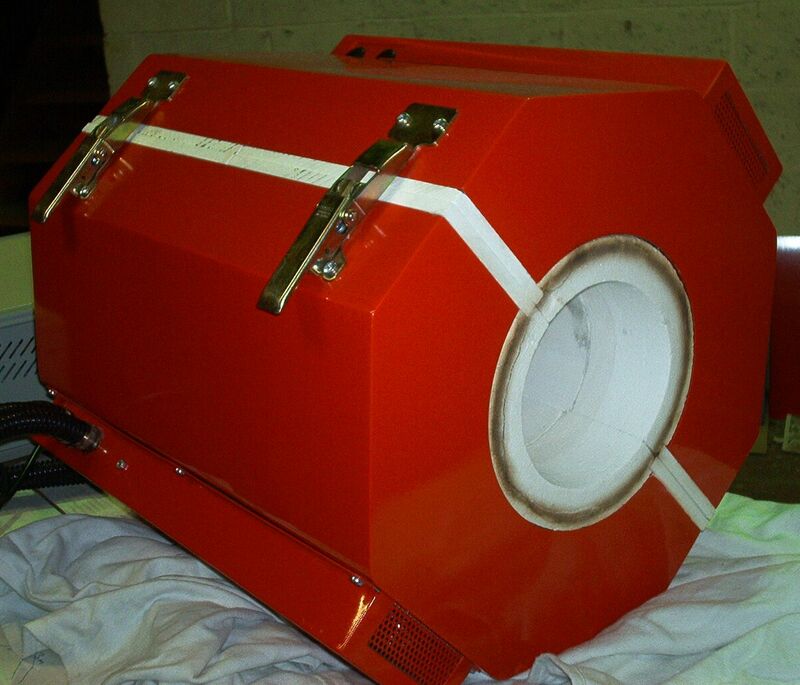 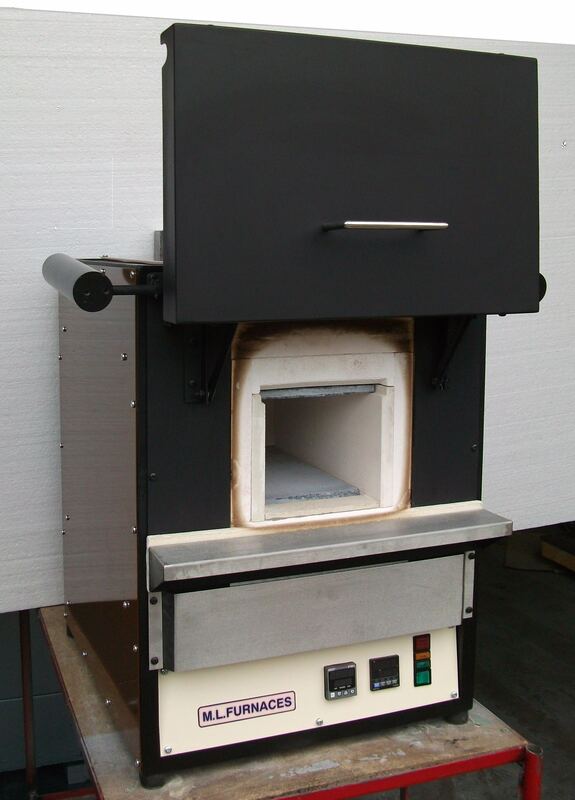 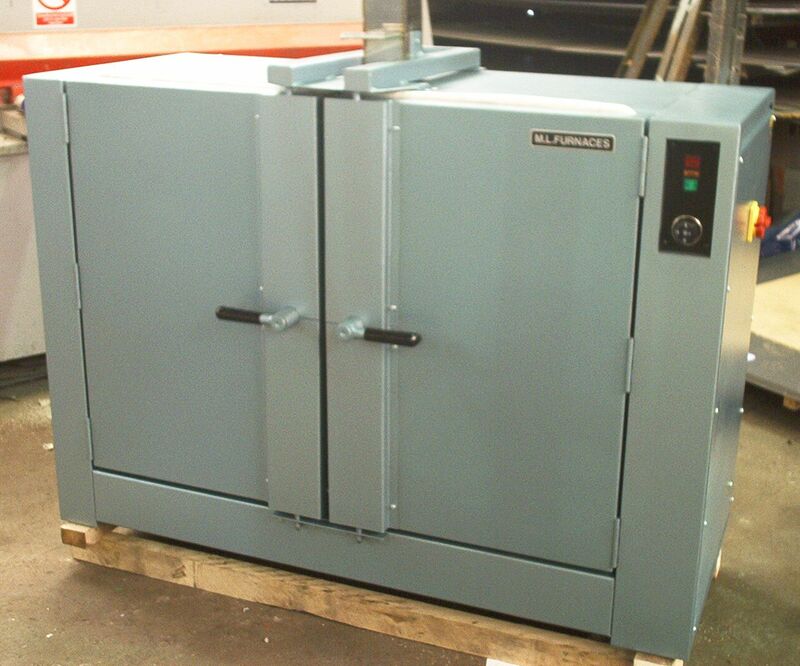 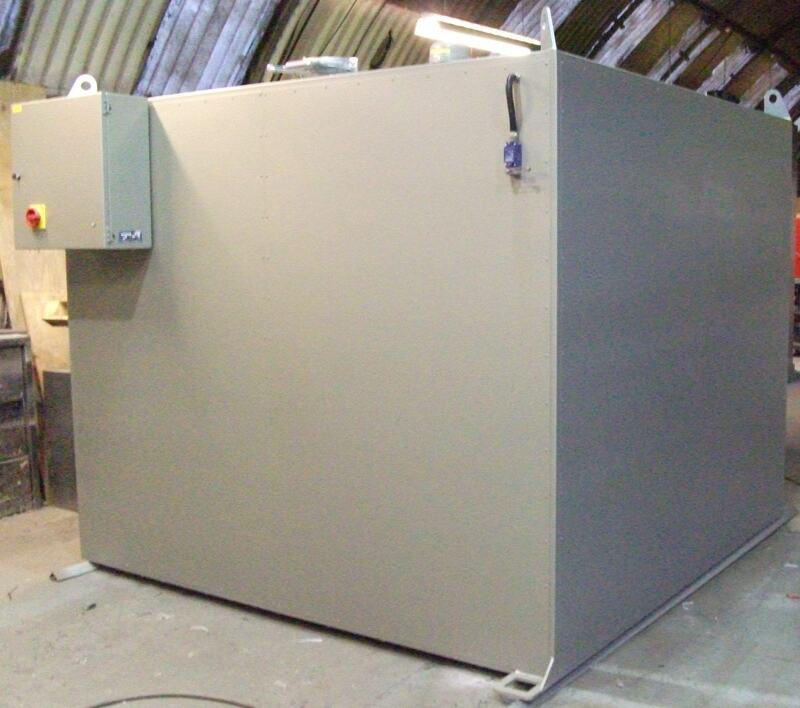 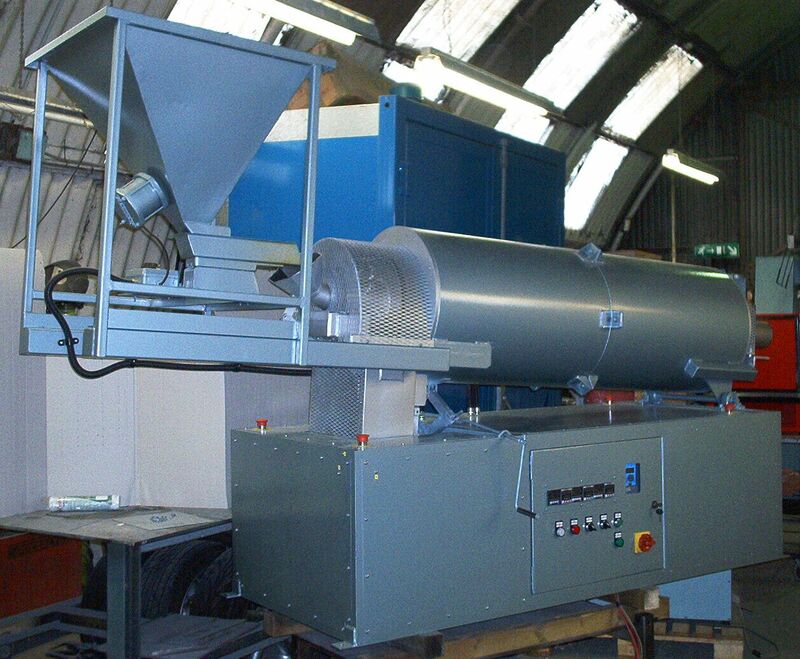 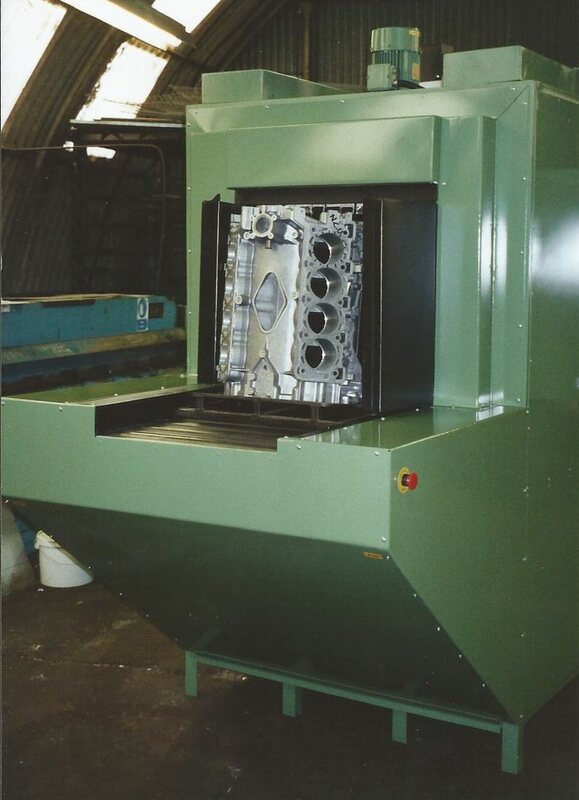 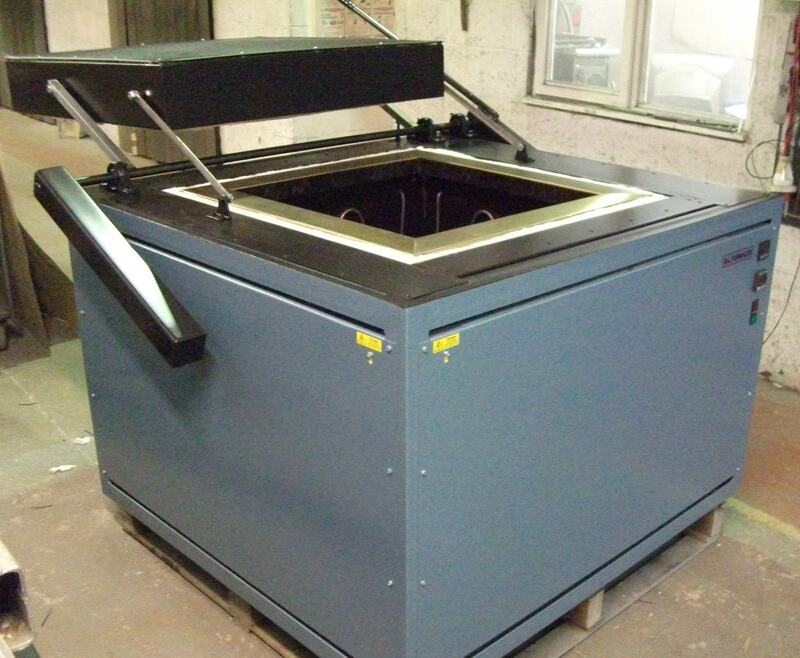 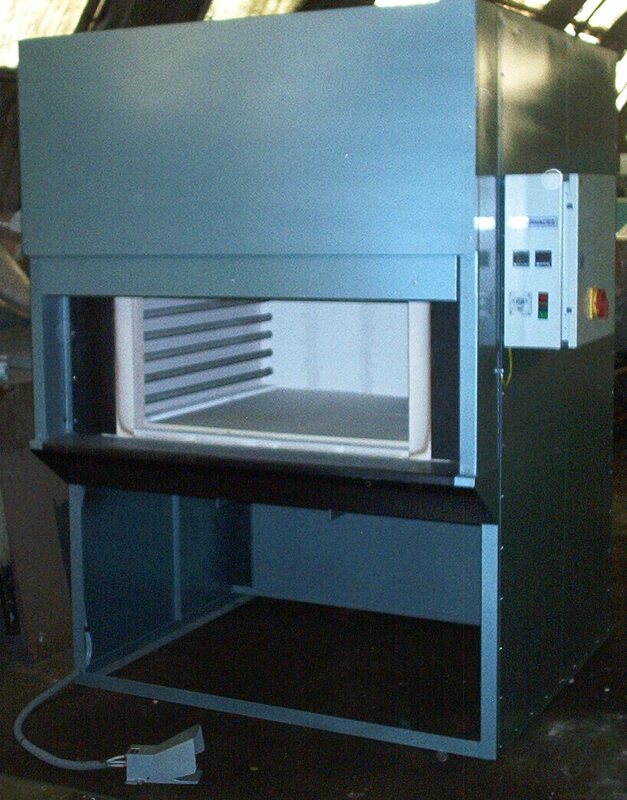 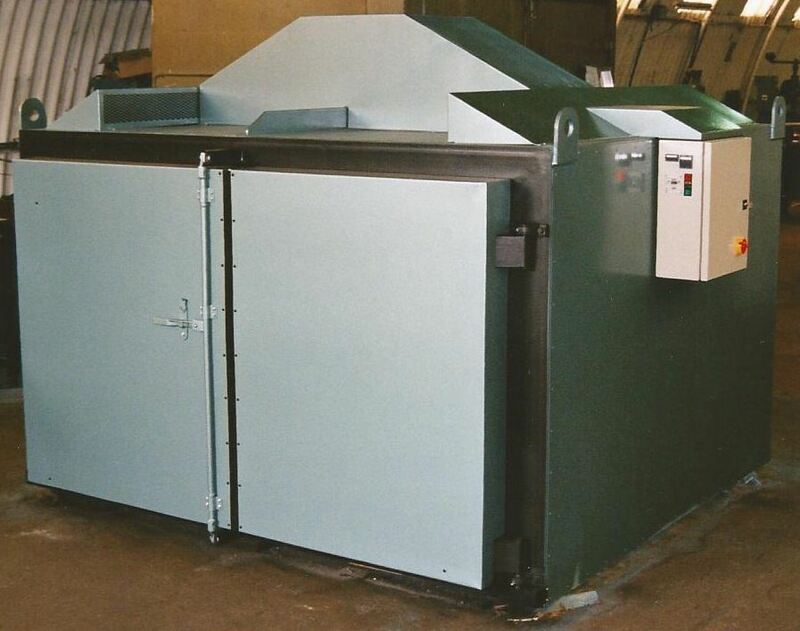 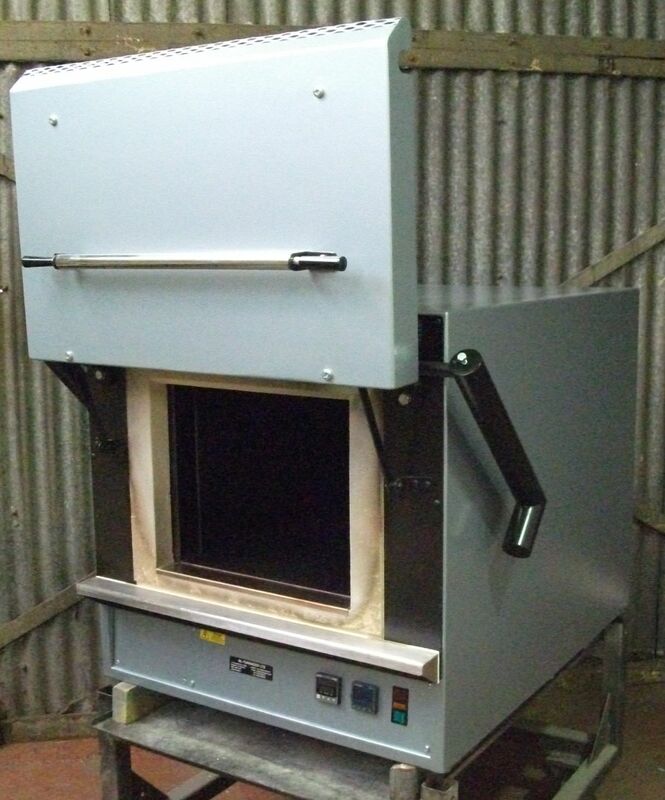 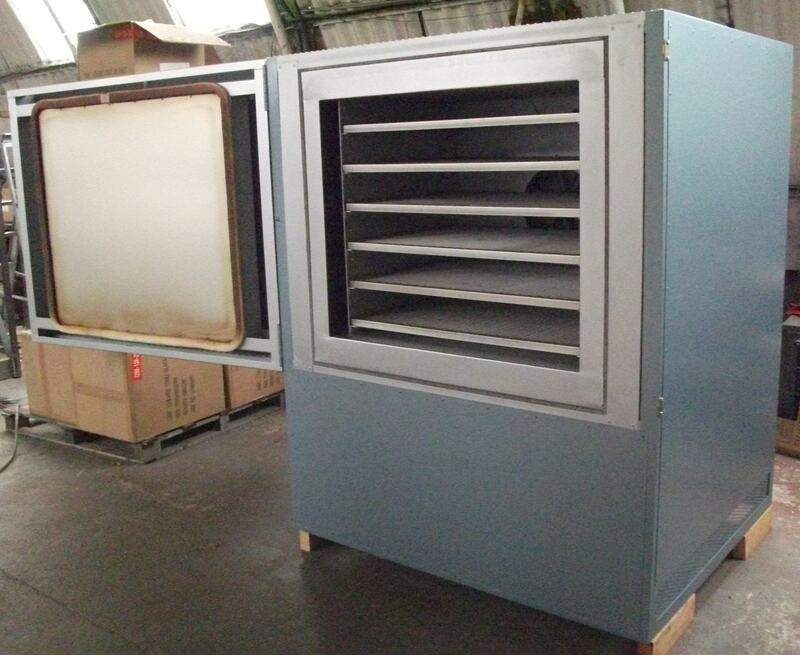 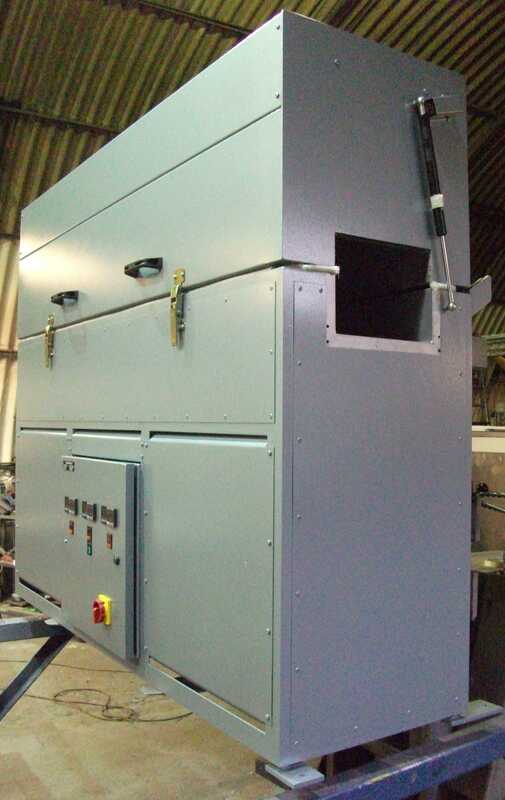 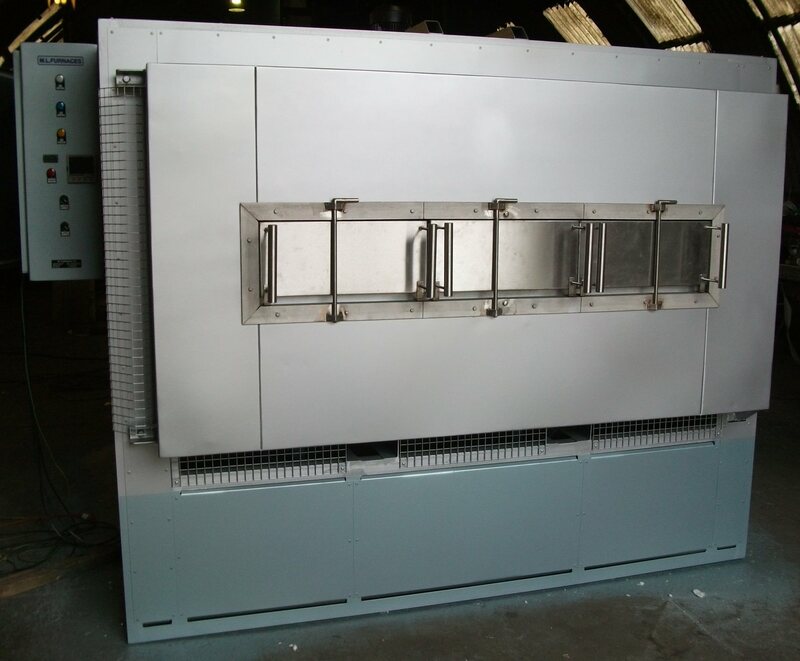 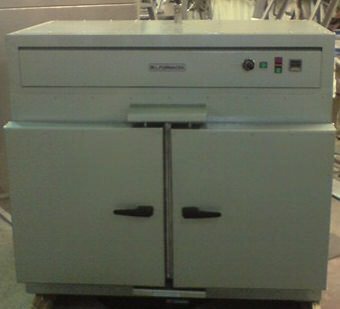 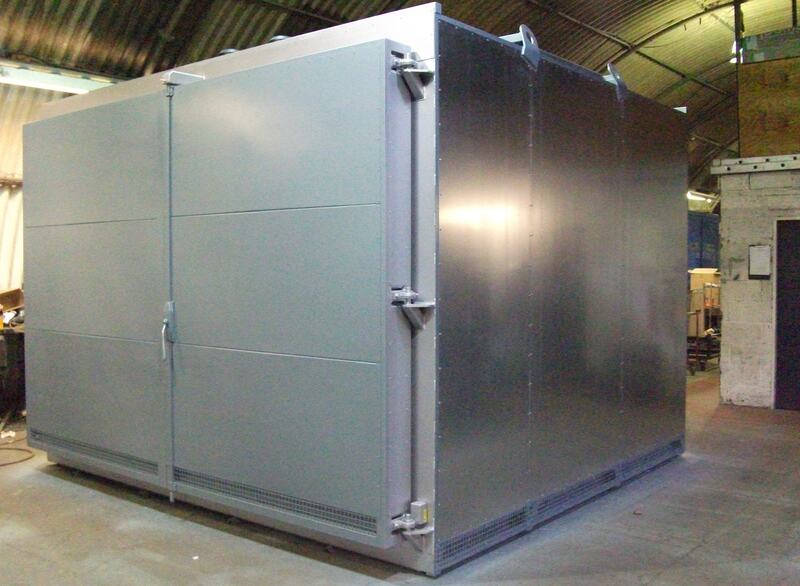 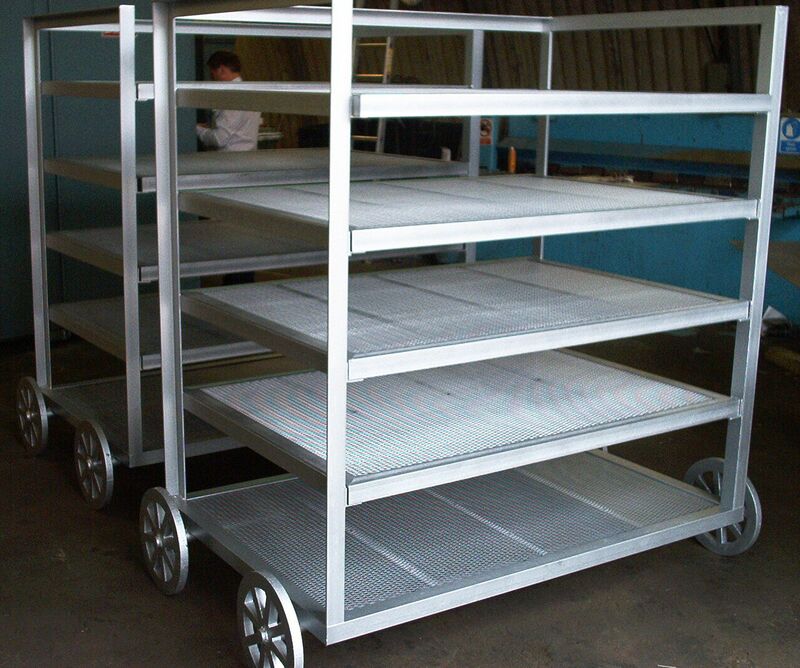 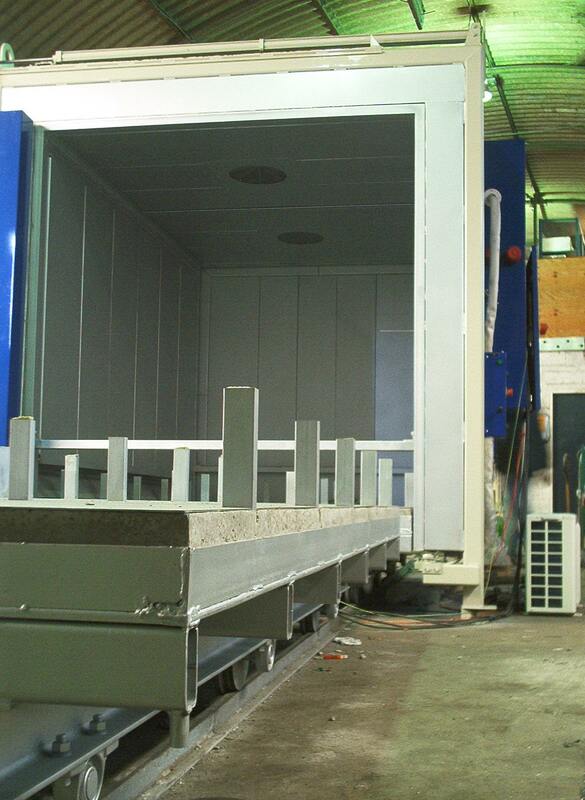 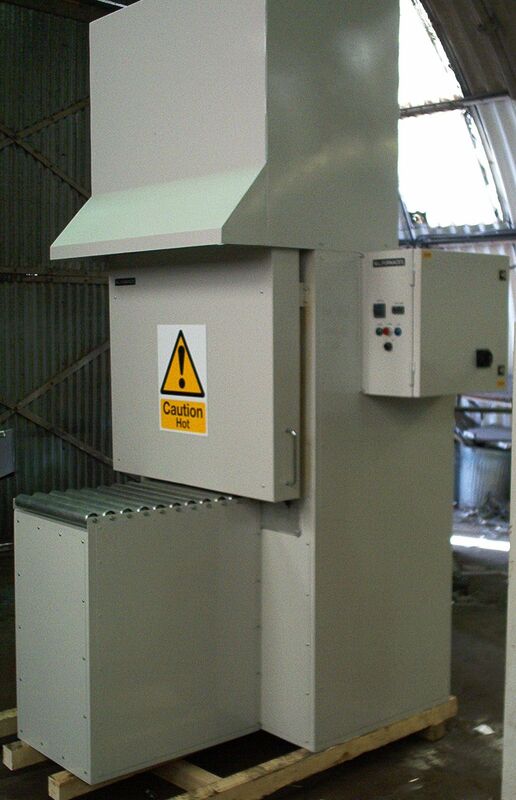 In addition to standard our ranges, custom-built ovens and furnaces can be manufactured to your specifications. 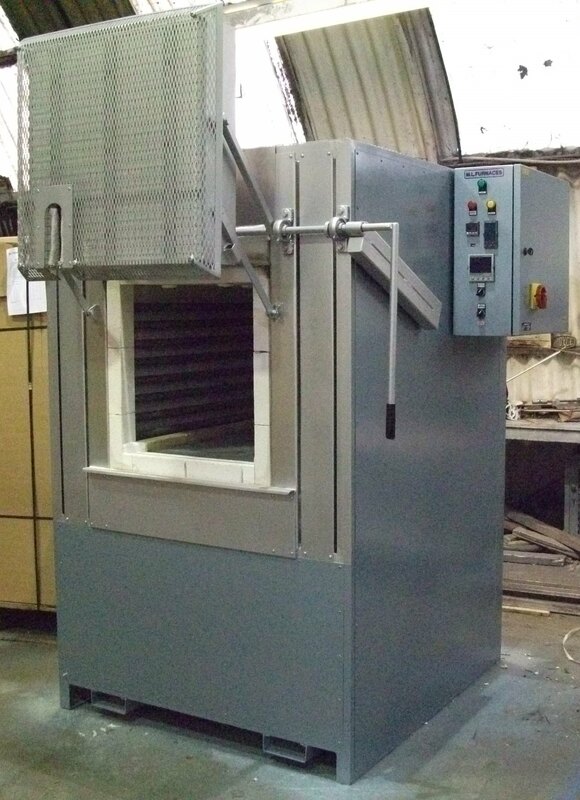 Please let us know your requirements and we will be pleased to design and offer a quotation for an oven or a furnace to meet your needs. 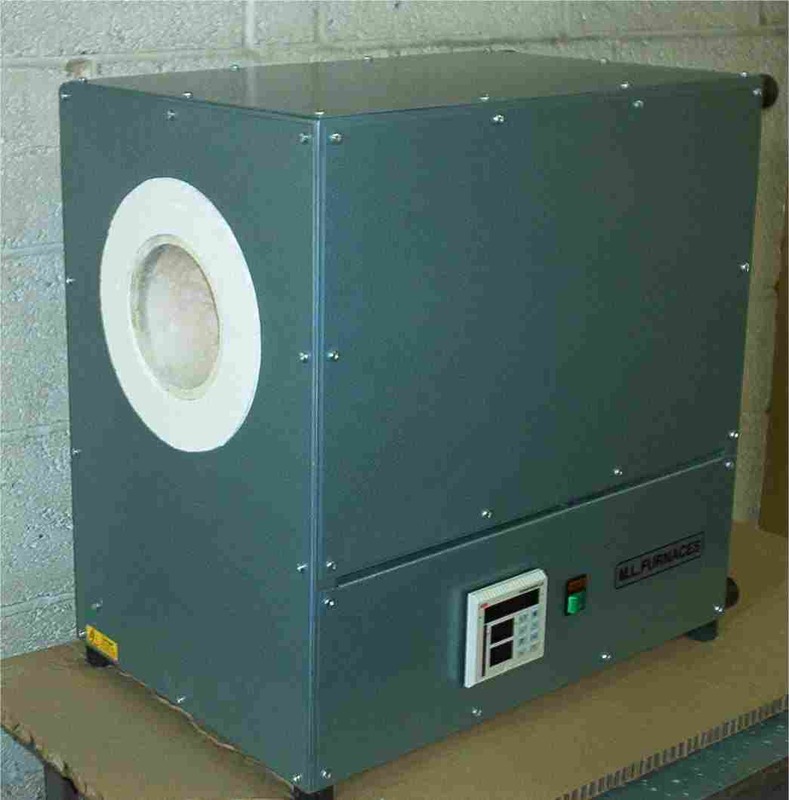 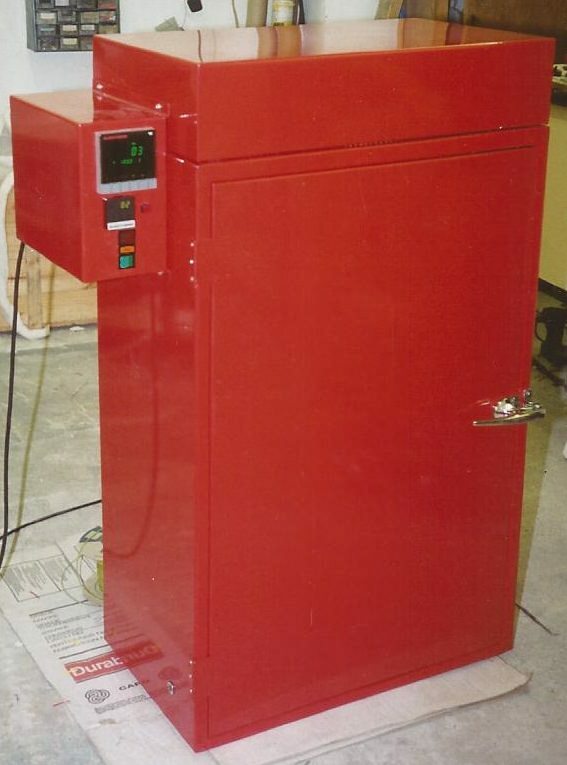 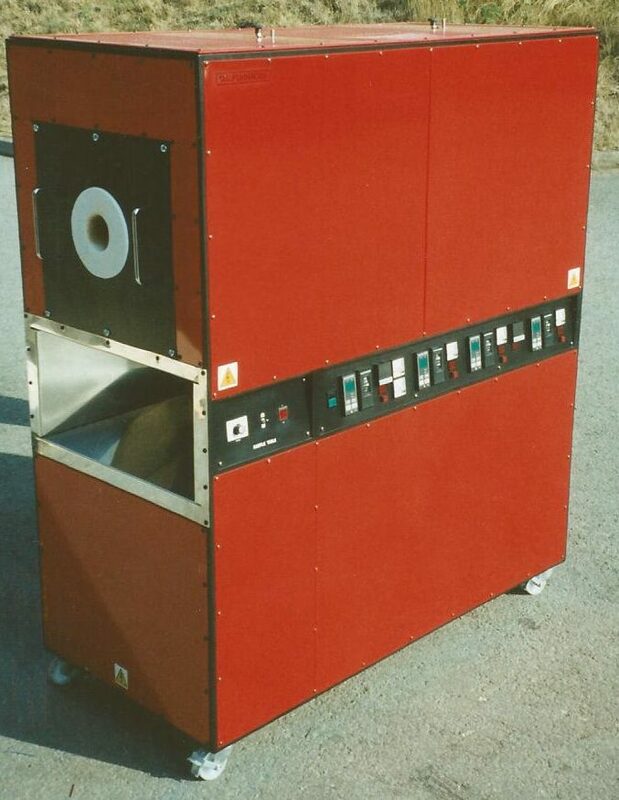 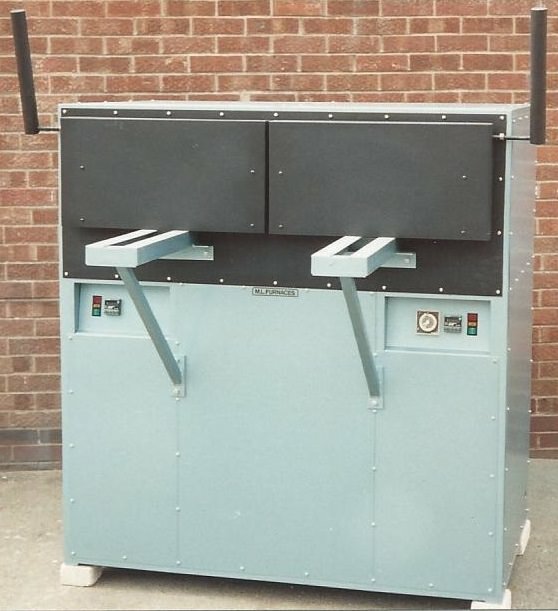 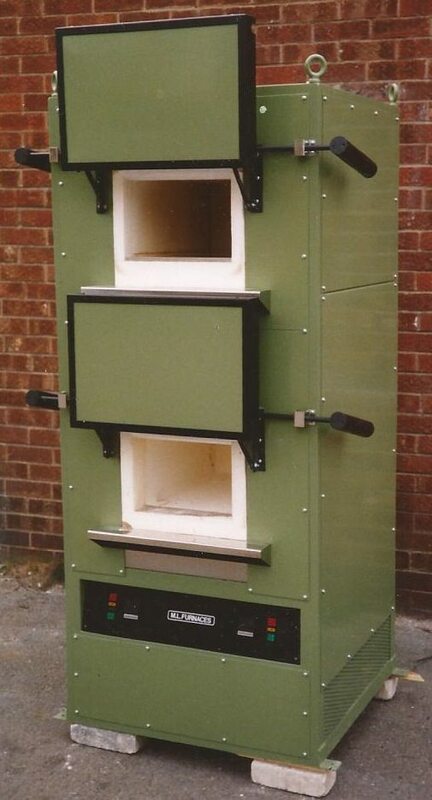 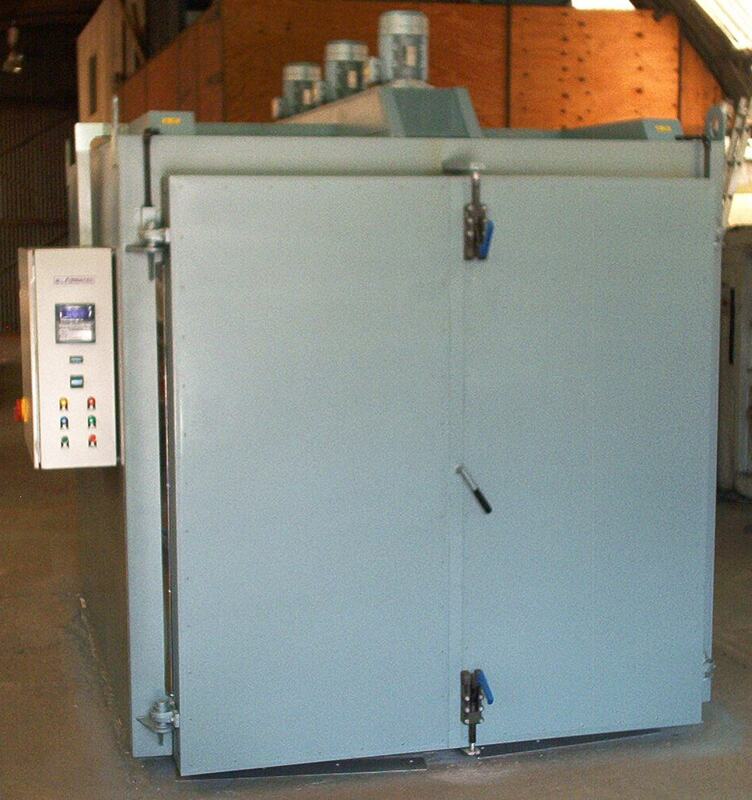 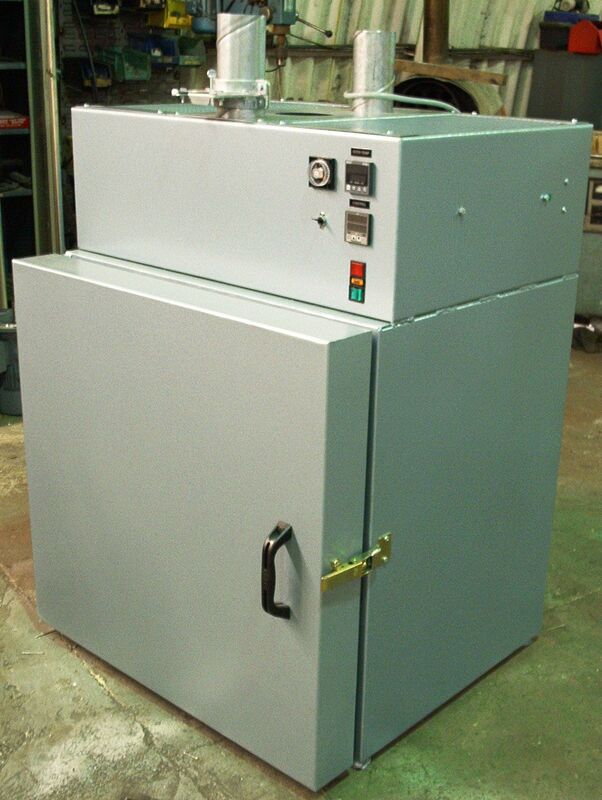 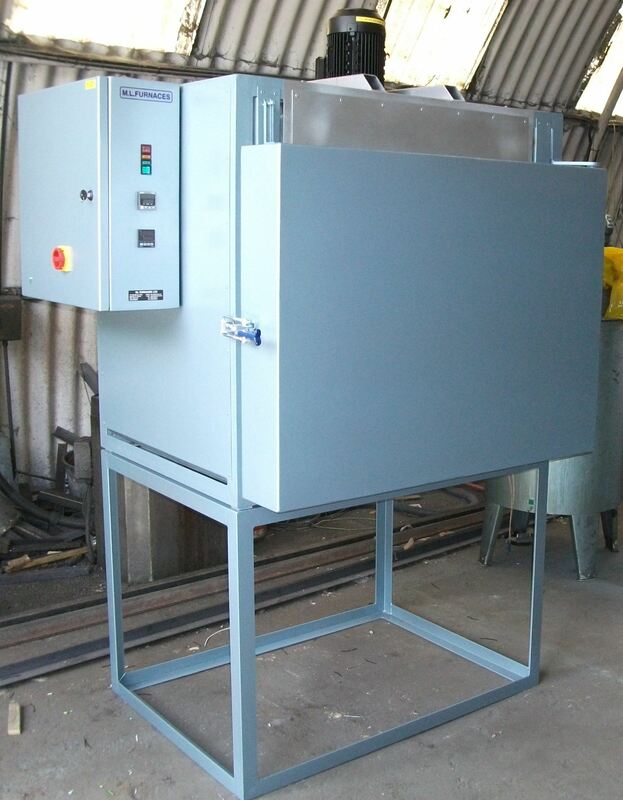 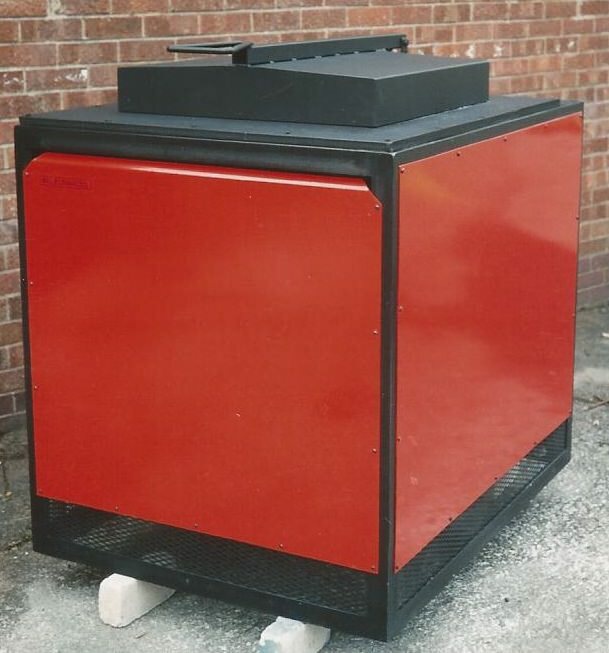 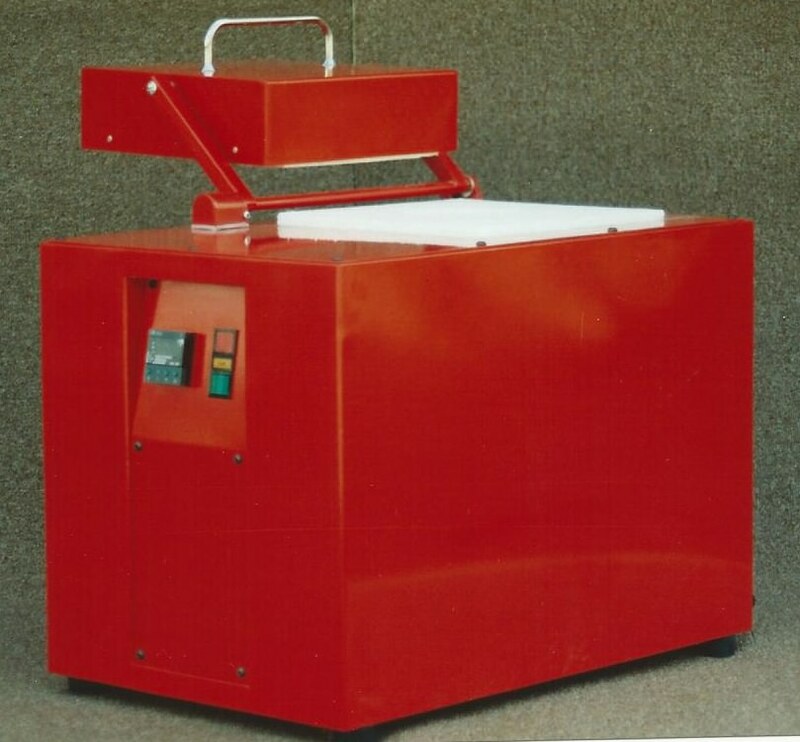 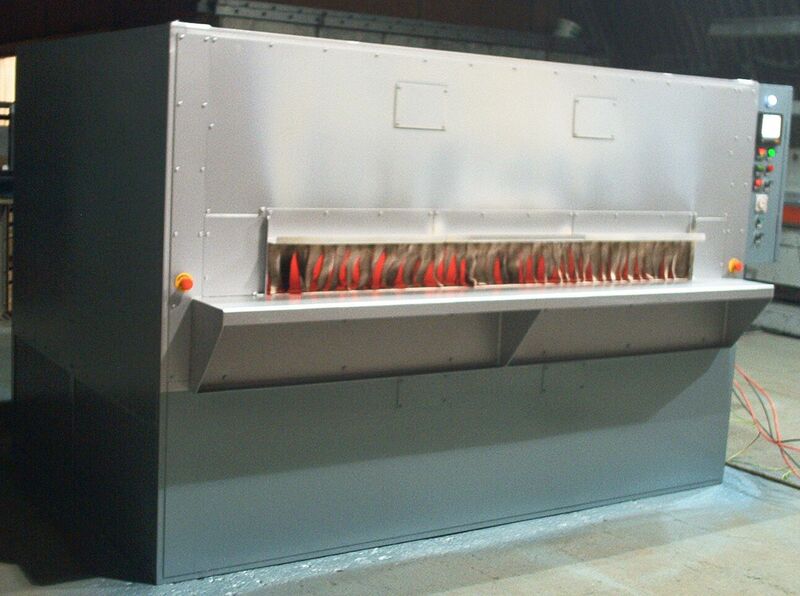 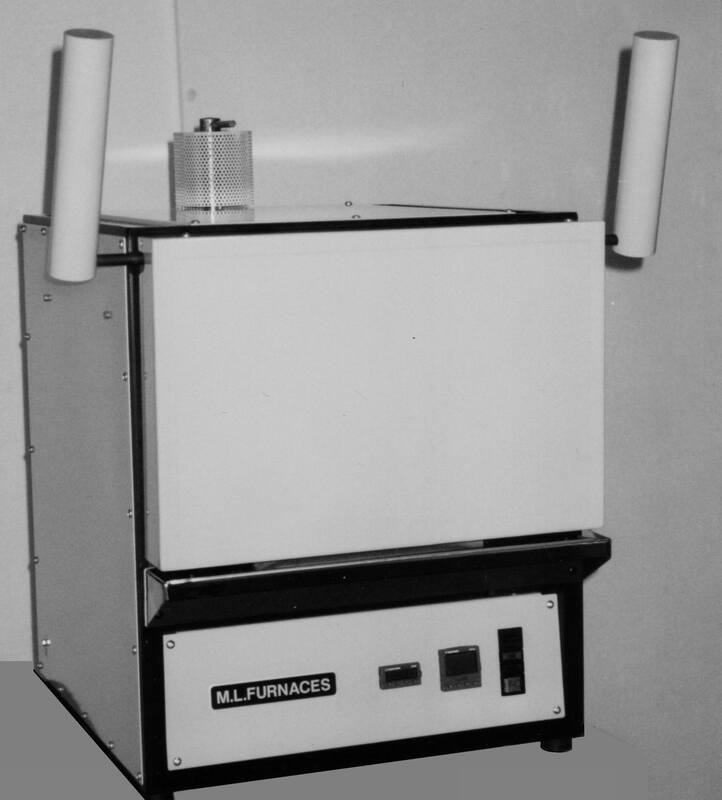 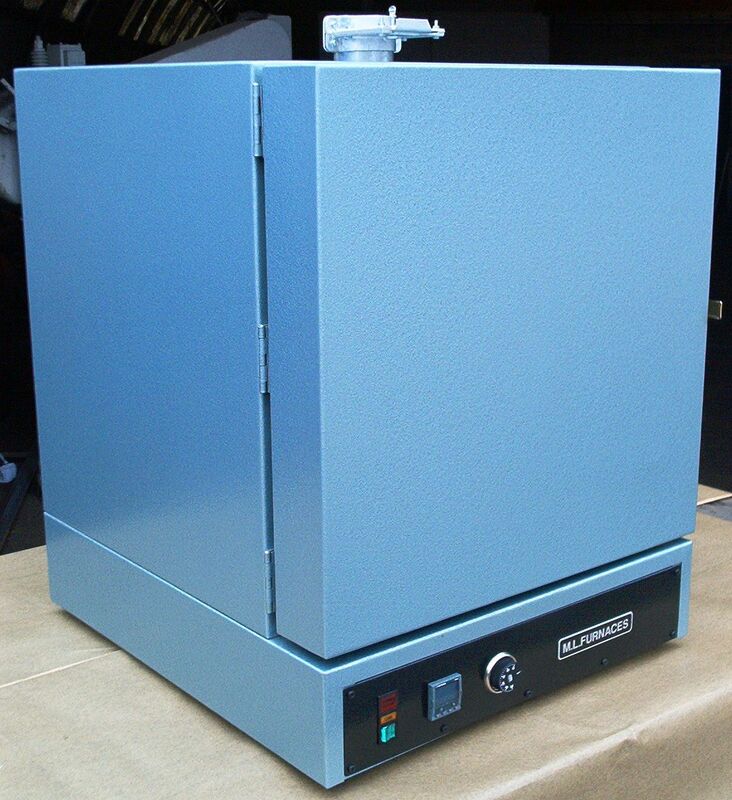 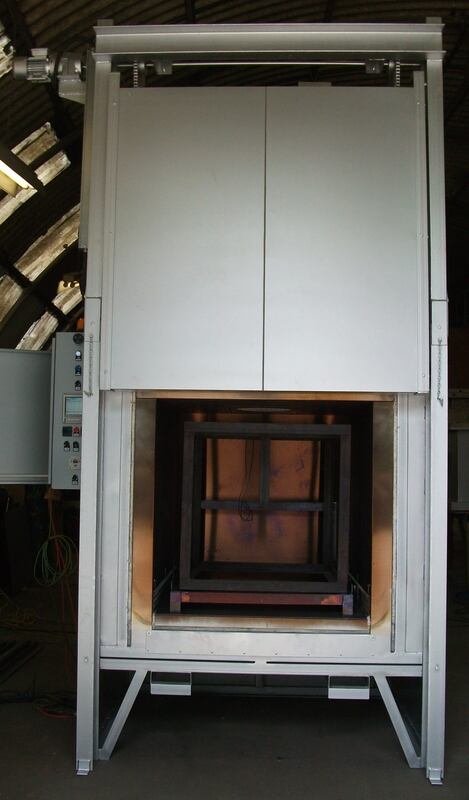 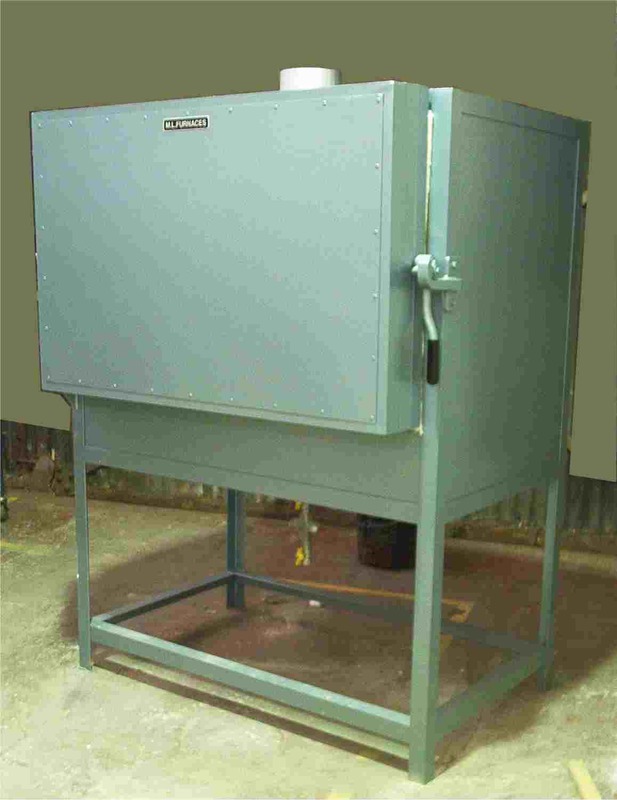 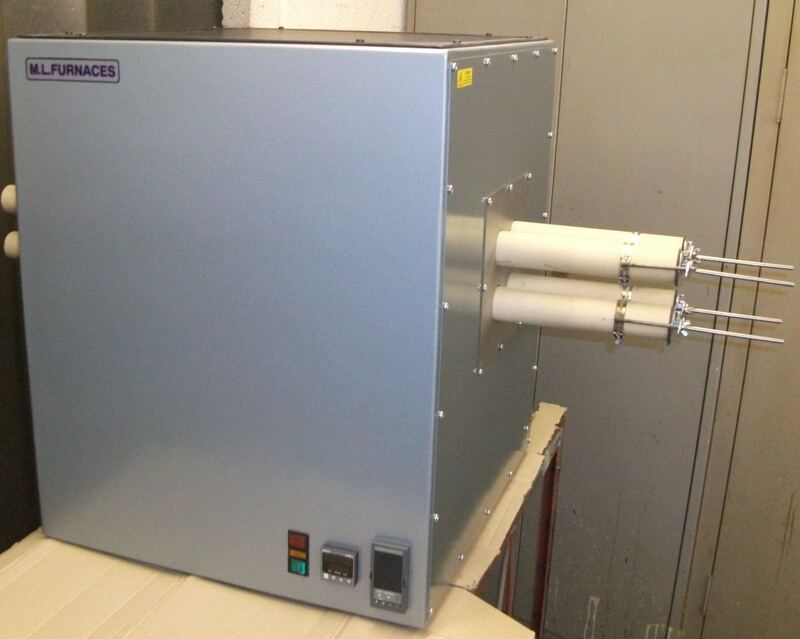 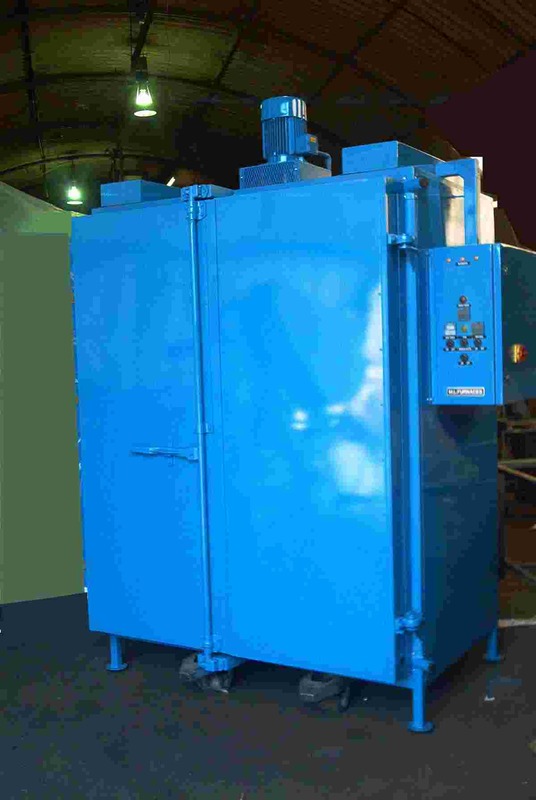 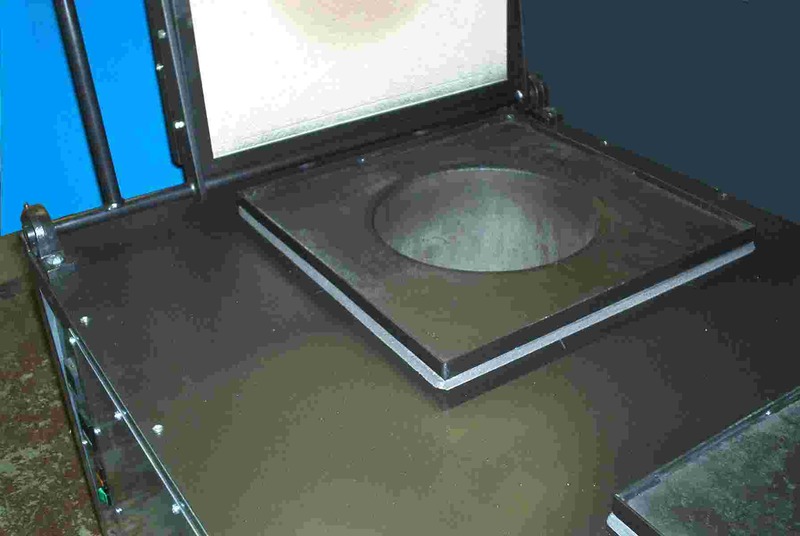 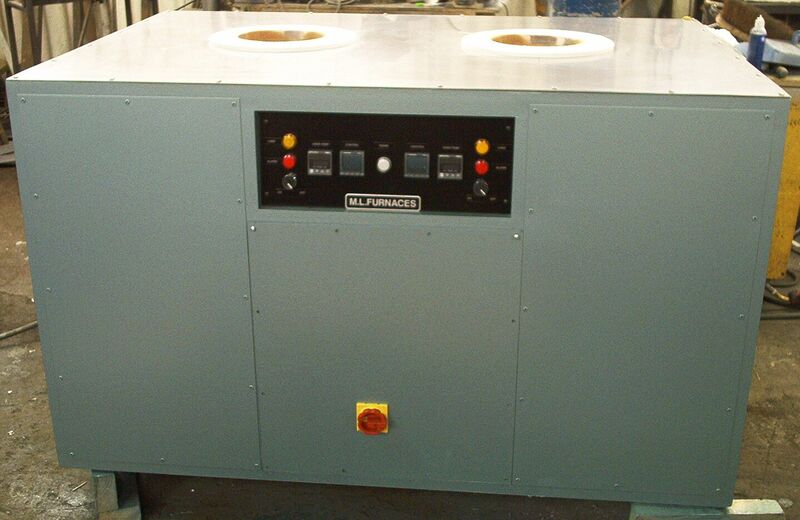 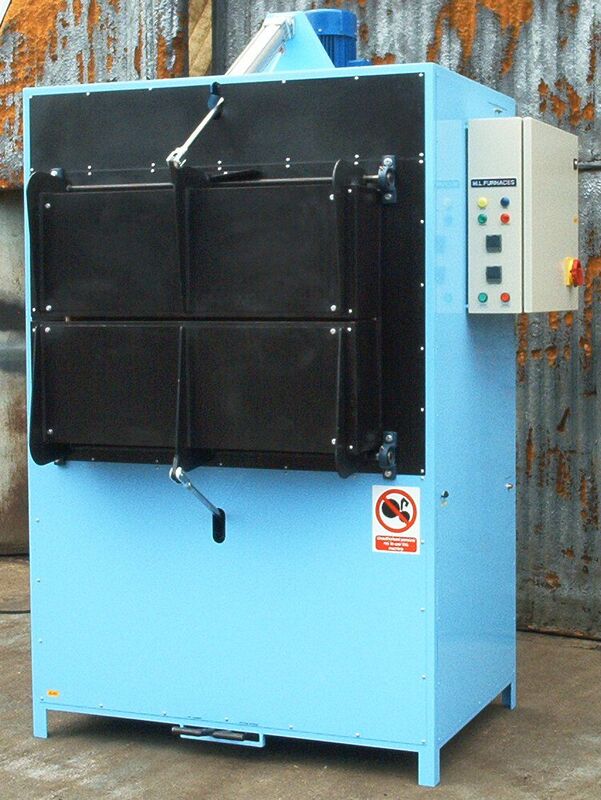 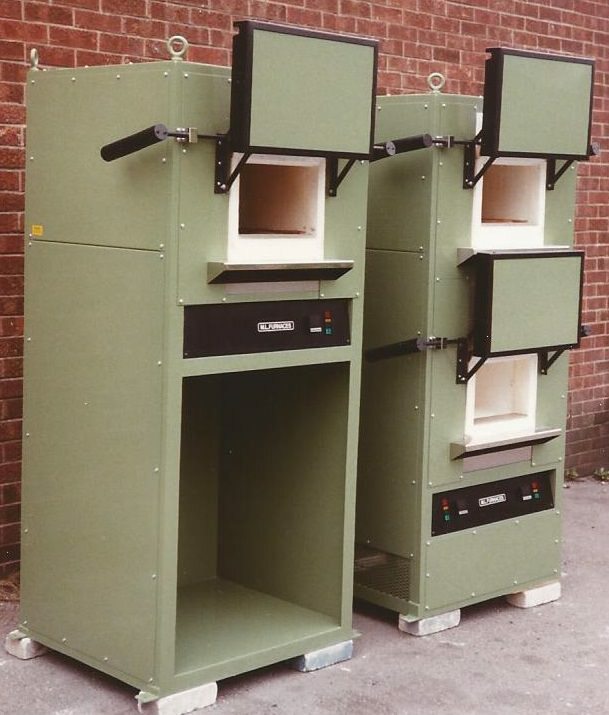 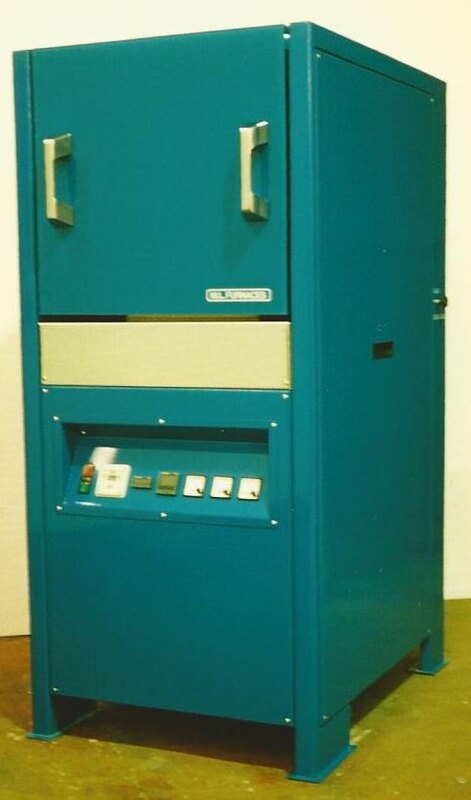 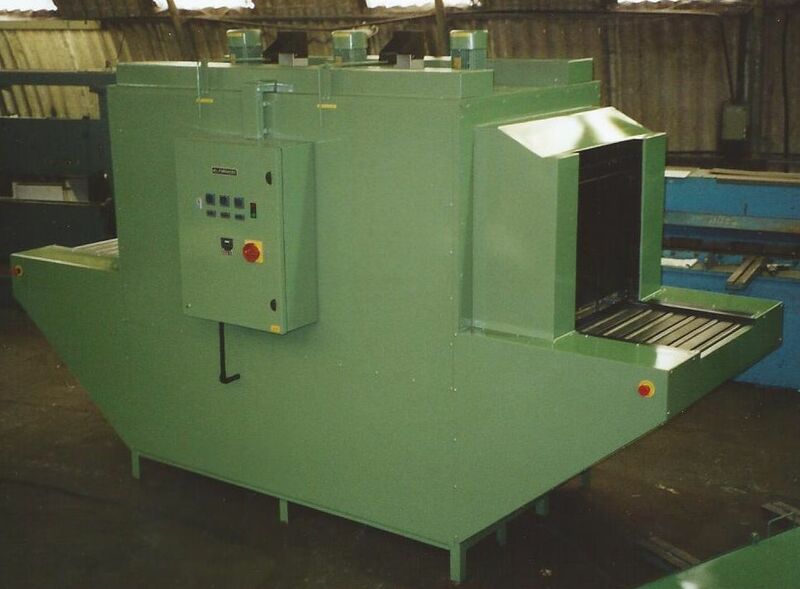 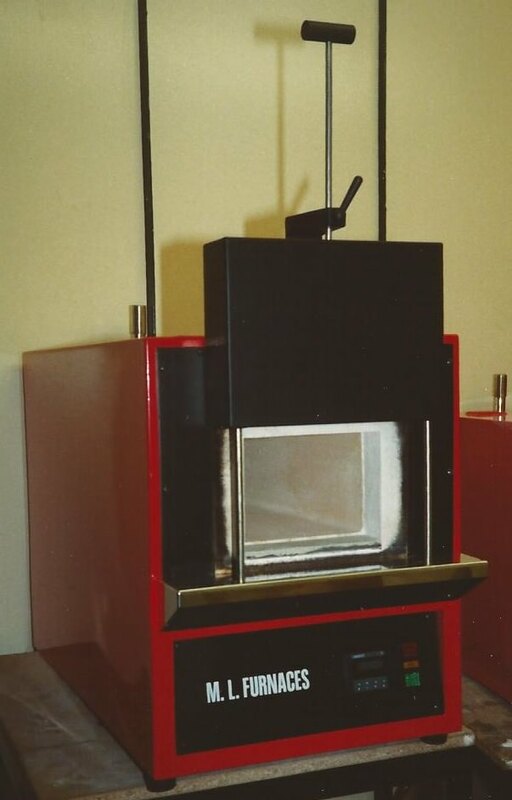 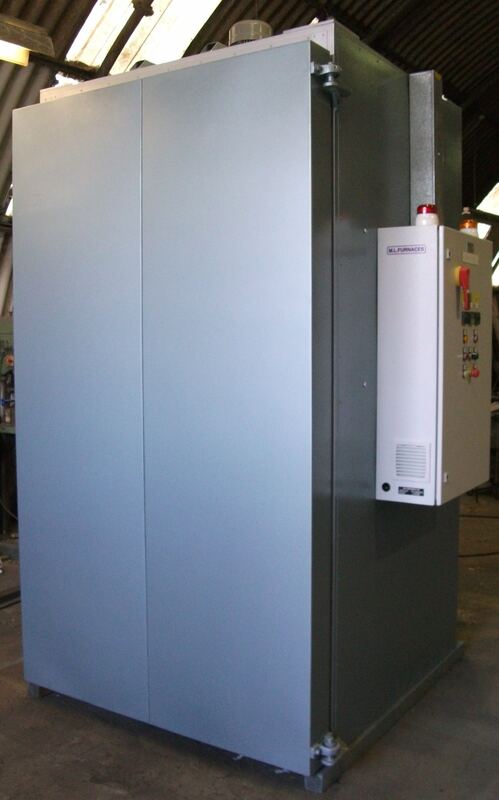 CHAMBER & TUBE FURNACES OF NON-STANDARD SIZES. 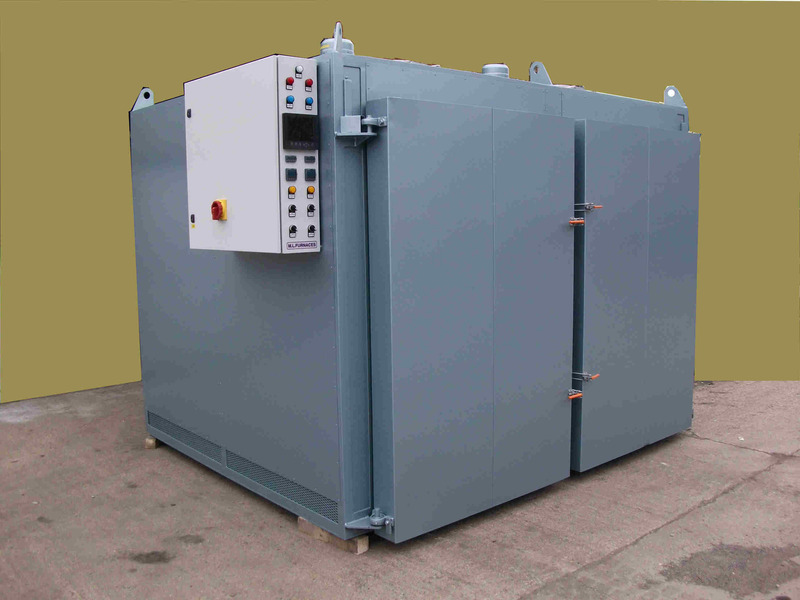 Temperature control equipment including temperature controllers, programmers and recorders of most kinds can be supplied.